Medium strength threadlocker for active and inactive metals. 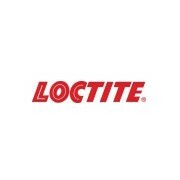 Loctite ® 2440™ Threadlocker is particularly fast curing, eliminating the need for primers. 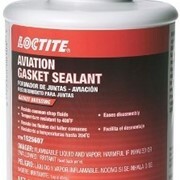 Performs well on all substrates. It develops useable strength within one hour. Parts can be separated using hand tools.